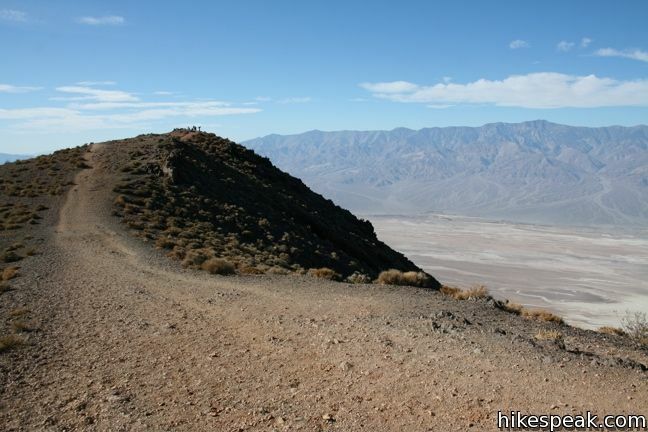 Dante’s View is the primary overlook in Death Valley National Park because it offers premier panoramic views. 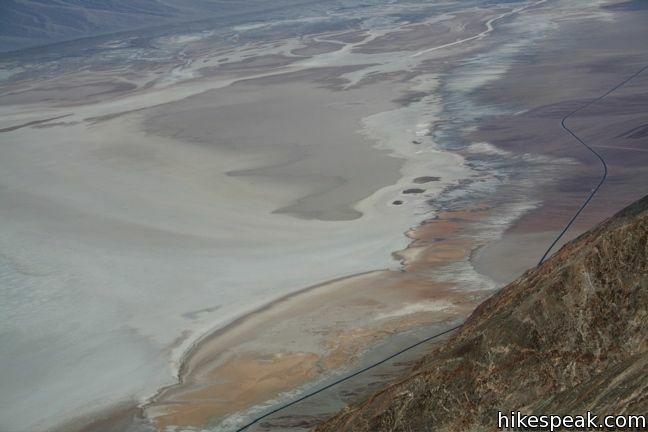 Below Dante’s View is Badwater Basin, the lowest point in North America. Across the valley rises Telescope Peak, the highest in the park. Under the morning light, the views are breathtaking in every direction. It feels like cheating to be able to drive right up to such amazing views. 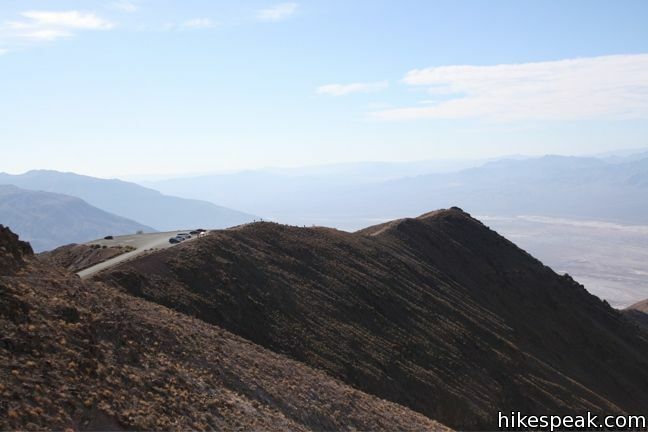 Perched atop the Black Mountains at 5,475 feet, Dante’s view is tall and wide. 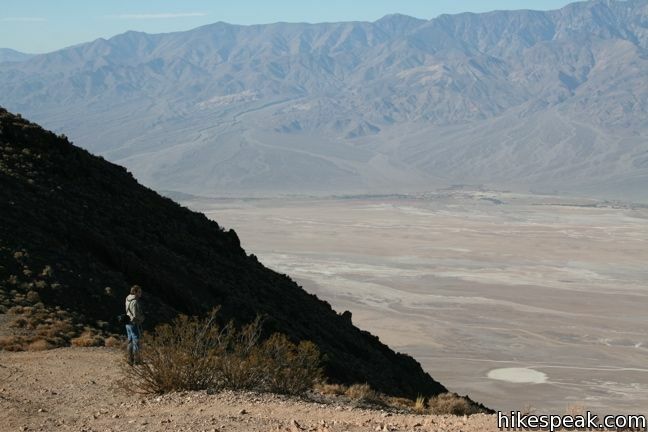 Both of Death Valley’s elevation extremes, 282 feet below sea level and 11,049 feet above, can be seen in a single glance. 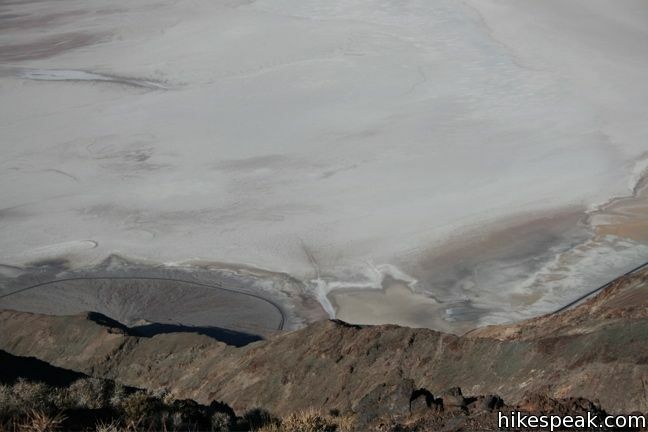 Those who have already walked out on Badwater Basin and looked up at the Black Mountains, can now look down on the little dark specks moving across the salt flat. 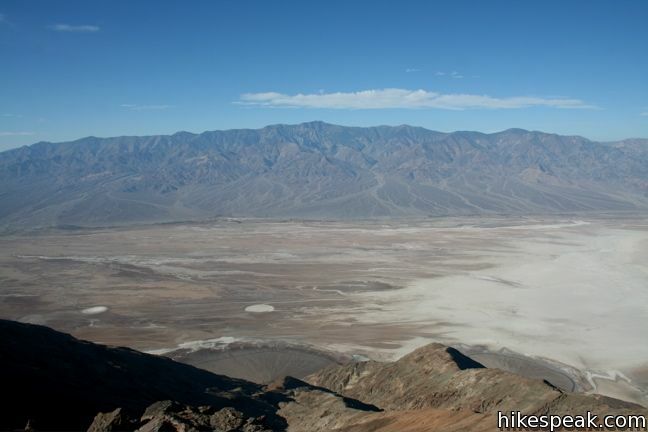 Understanding that those little specks are people provides a real perspective on the vastness of Death Valley. 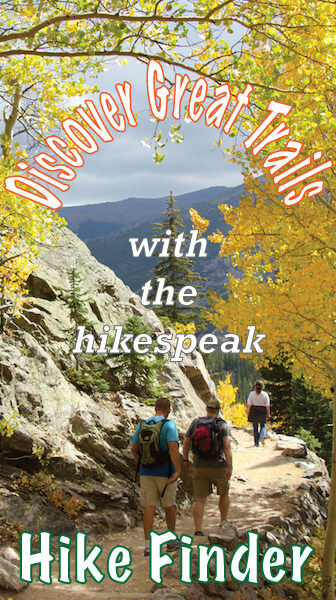 From the parking lot, trails extend along the ridges to the north and south allowing visitors to look farther up and down the valley. Neither path is more than a mile long and each is worthy of exploring if time permits. Wardrobe note: Pack a sweatshirt or a windbreaker. The elevation and wind make Dante’s View noticeably chillier than the valley below. 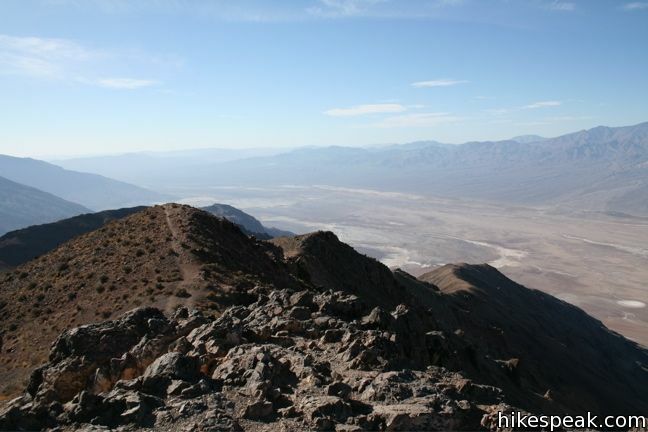 To get to Dante’s View: From Furnace Creek, drive southeast for 11 miles (passing Zabriskie Point). 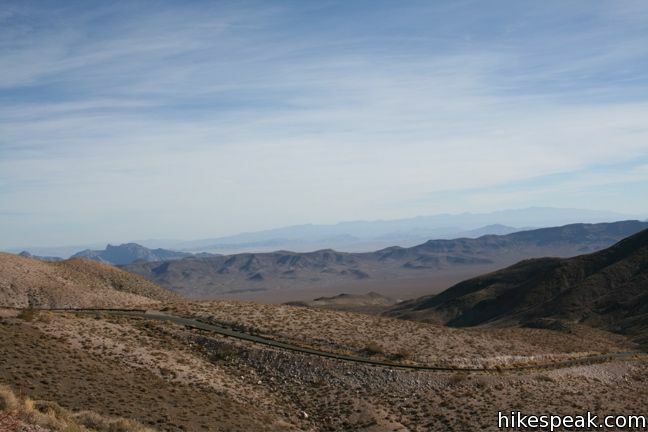 Turn right on Dante’s View Road and drive 13 miles up to the road’s end at Dante’s View. 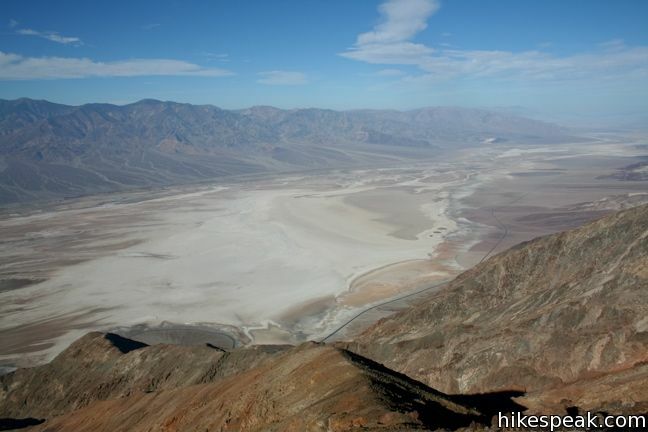 This is the lowest place in North America -- a required stop for first time visitors to Death Valley. What is the significance of the can that is concreted in the ground at the peak? 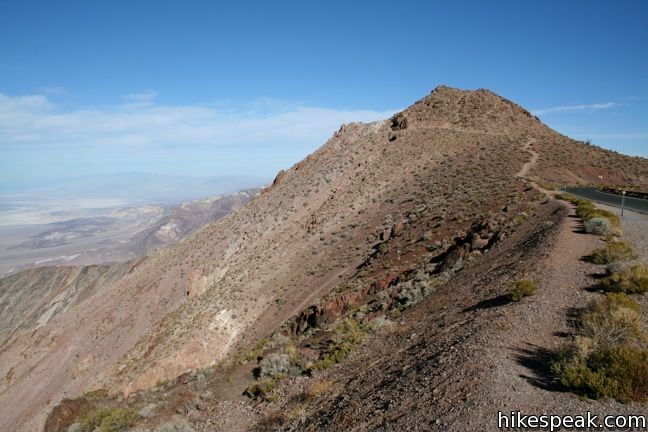 Did that hike yesterday, start was sketchy, right on edge of the mountain, narrow trail slanted down towards the valley. Coming back I took a slightly different route to avoid those long dropoffs adjacent to that part of the trail–right down the center rather than on that edge.